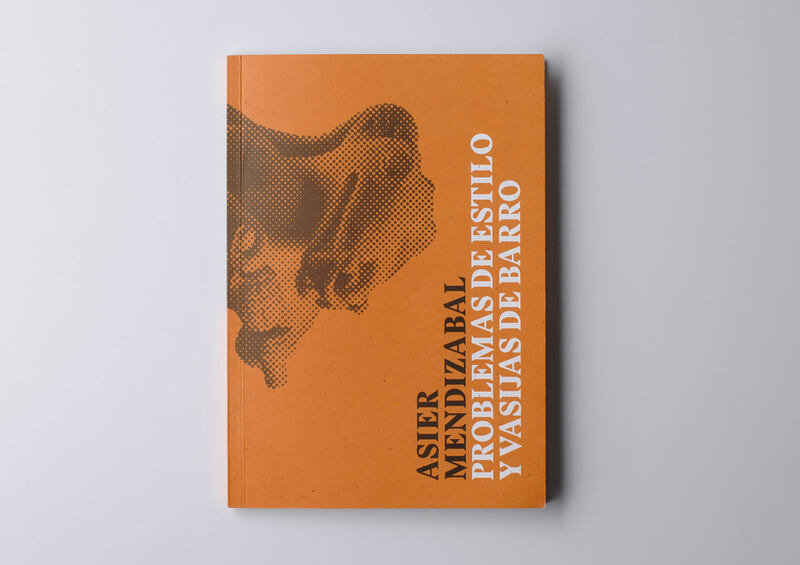 Problemas de estilo y vasijas de barro (Problems of style and clay vessels) is the first in a series of eight books produced by eight different artists over the course of four years to accompany a series of exhibitions based on the collection of the Museo de Arte Precolombino Casa del Alabado. The book reflects the results of Mendizabal’s research as well as the artwork produced by him for the exhibition project. The book includes an essay by the curators, an essay by the artist and illustrations of the work he produced for the project. 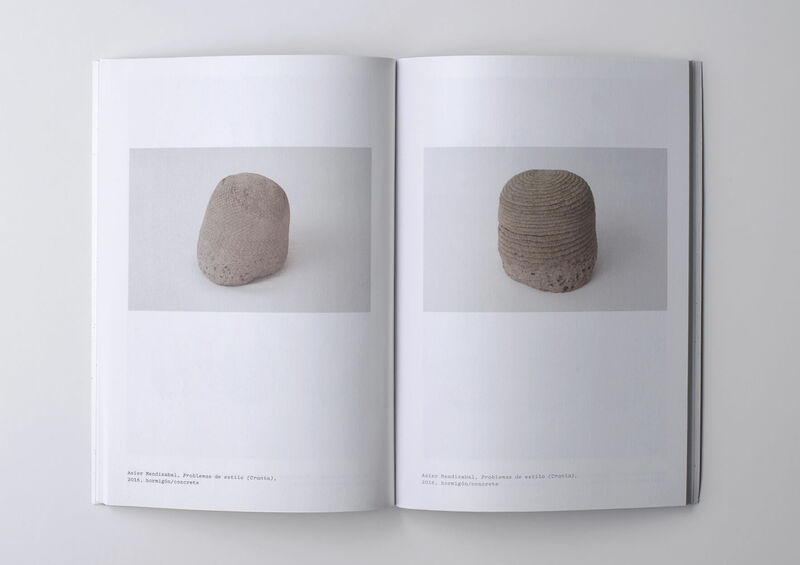 It is published by the Museo Casa del Alabado with the support of AC/E as part of a project that connects pre-Columbian cultures with contemporary perspectives on art in order to produce new approaches and create corpuses of experience and knowledge.